We are offering Natural Dried Ginger Slice. 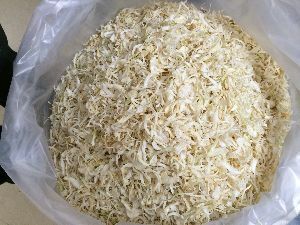 ginger slice no molding, broken 3%, moisture 5%, jute bags (if you need other packing we can according to your requirement) delivery time:about 15days certificate: phytosanitary certificate; weight certificate; certificate of origin. 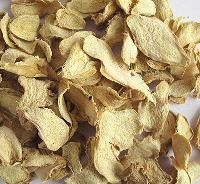 We are offering dried mango slices exporter from india. 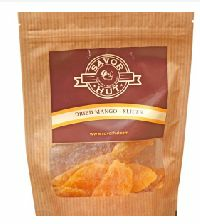 We exhibit an indispensible range of organic dried mango slices that are used as snacks and are also ready to eat. 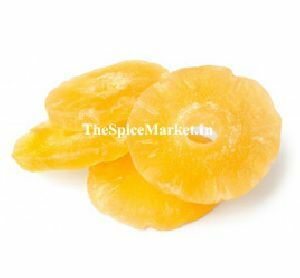 Available in varied quantities, these dried mango slices are easy available at the most competitive prices. 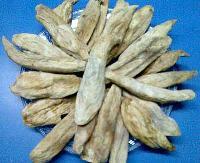 Dried Ginger slices is made from Natural Well matured Ginger. 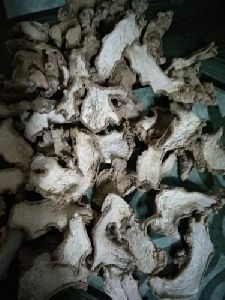 Sliced and dehydrated from hot air drier. 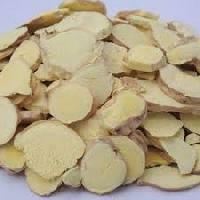 It can be used as a raw ginger for all cooking needs. 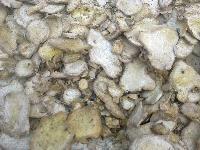 Keeping in-line with the globally accepted standards, the raw material used for production is of high-grade. 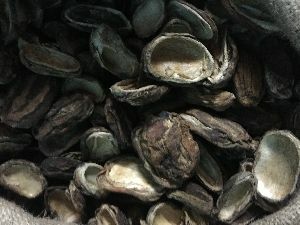 Thus, we always keep a check on the final product to make sure that the same is defect free. 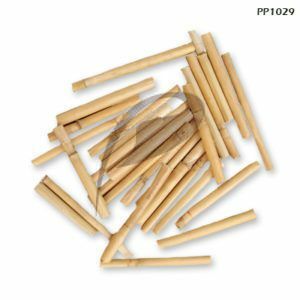 The offered assortment of products is sternly checked, examined by the quality experts to maintain the set industrial standards. 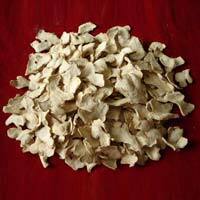 Since inception, we are involved in selling of premium Dried Ginger Slices, as we are its top supplier in the marketplace. 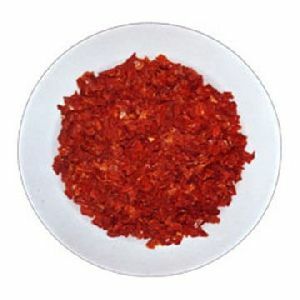 Our company is one of the most sought after names offering high quality products from Pune(India). 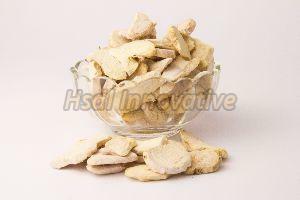 We provide Dried Ginger Slices which has a shelf life of 24 months. 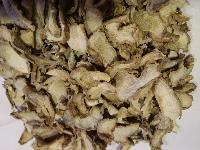 Amchur (amchoor) powder is also referred to as "mango powder”. 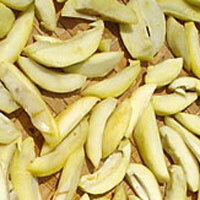 the spice amchur is unripe or green mango fruits which have been sliced and sun dried. 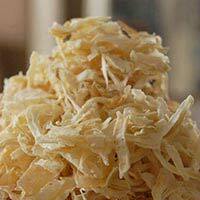 it is made from dried, ground mangoes. 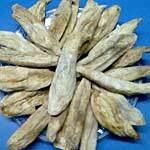 it adds slight sour and tangy taste to food to many inidan dishes including vegetables, curries, fish and meats, . 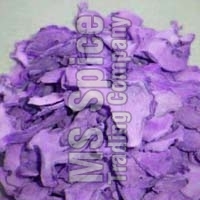 a classic ingredient is chat masala. 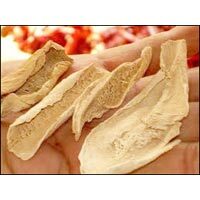 Our company is one of the ace Dried Mango Slices Exporters and suppliers based in India. 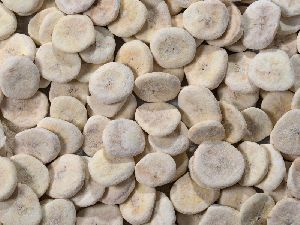 We supply best quality dry mango slices packaged in best Jute baggage. 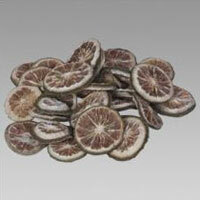 Our wholesale bulk dried mango slices are available at very competitive prices. 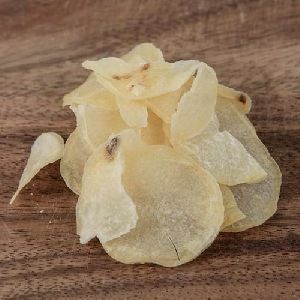 We use best quality raw mango and drying technology for our super tasty dried mango slices. With us, buyers are free to place orders and can expect timely deliveries of the same. 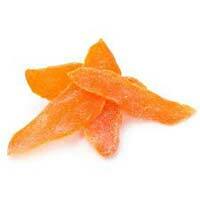 The packaging procedure is supervised by our experts holding immense domain experience. 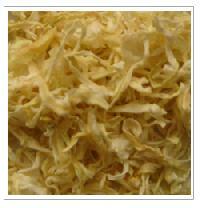 Moreover, we make use of only quality packing material for ensuring complete safety of the orders during transit. 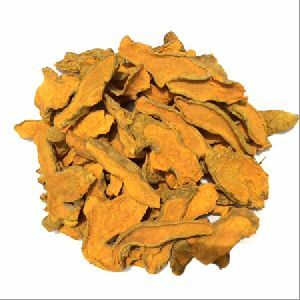 We are offering dried raw mango slices we have taken the best quality raw mangoes, sliced it and then dried it for its best use in pickles. Located in Ahmedabad(India), we are actively involved in bringing forth a high quality array of products in the market. 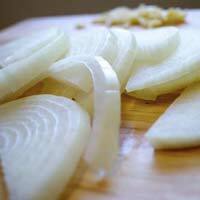 We are the most promising name when it comes to White Onion Sliced.